My little lad turned one, such a lovely milestone! Obviously I couldn’t do a birthday interview with him so instead it was DIY Cake Smash. Of course the results would be much more impressive if I was a whiz bang photographer. 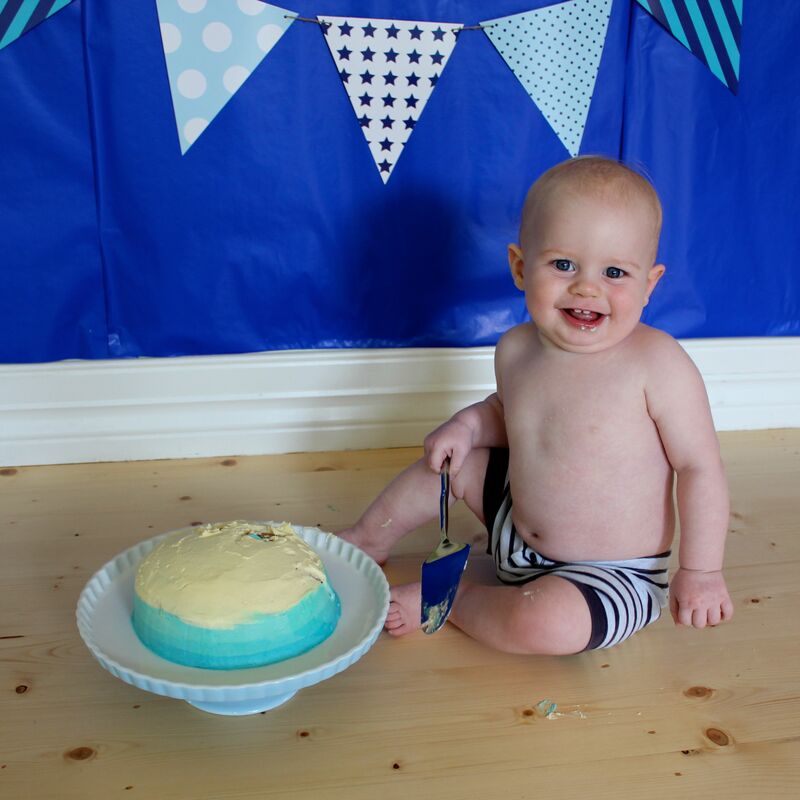 Nevertheless, combine a cute kid (if I do say so myself) with a cake and this is what you get. Smashing results, pun intended! 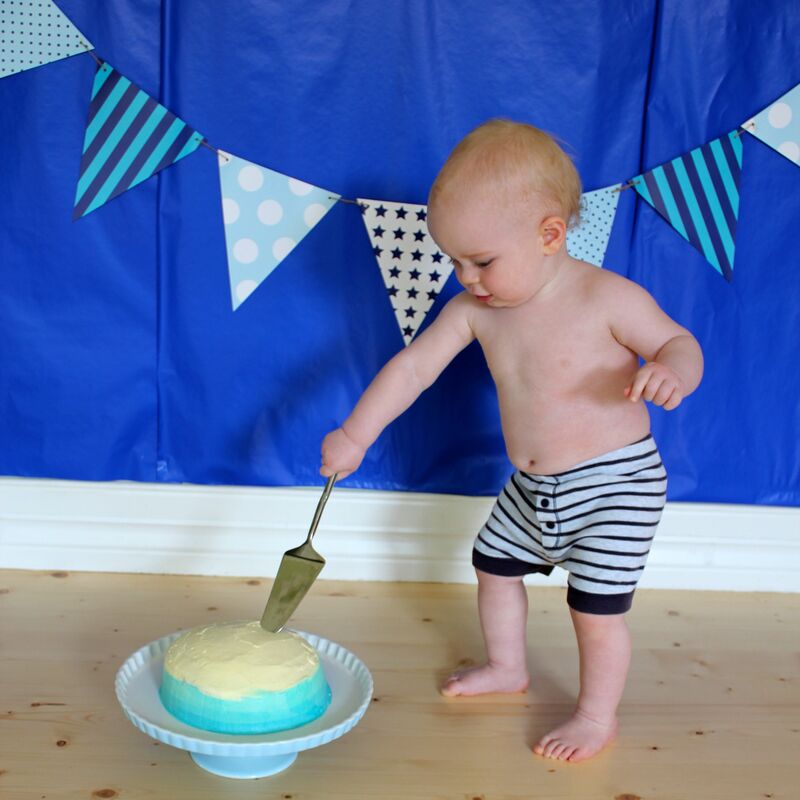 Here’s what I learnt from my DIY cake smash session with my littlest lad. The key to a successful DIY Cake Smash is to be prepared. Have everything set up and ready to go before you introduce your baby to the scene. You really don’t want to keep your baby waiting. 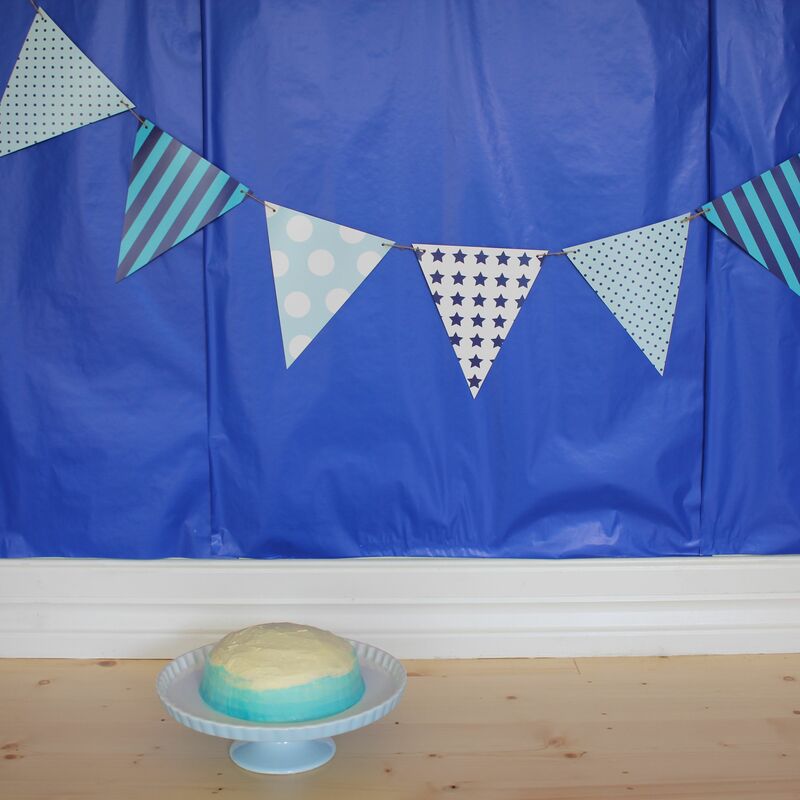 I put the backdrop up and had the cake in position while the littlest lad slept. Have your camera and lots of baby wipes close by. Wear old clothes, because you and the baby will get messy. While my littlest lad didn’t get covered in icing, dress your baby in clothes that you don’t mind getting ruined. Either something cheap or old. A note for clean up. I iced the cake with buttercream icing. When you add water to that it goes VERY slimy and slippery. 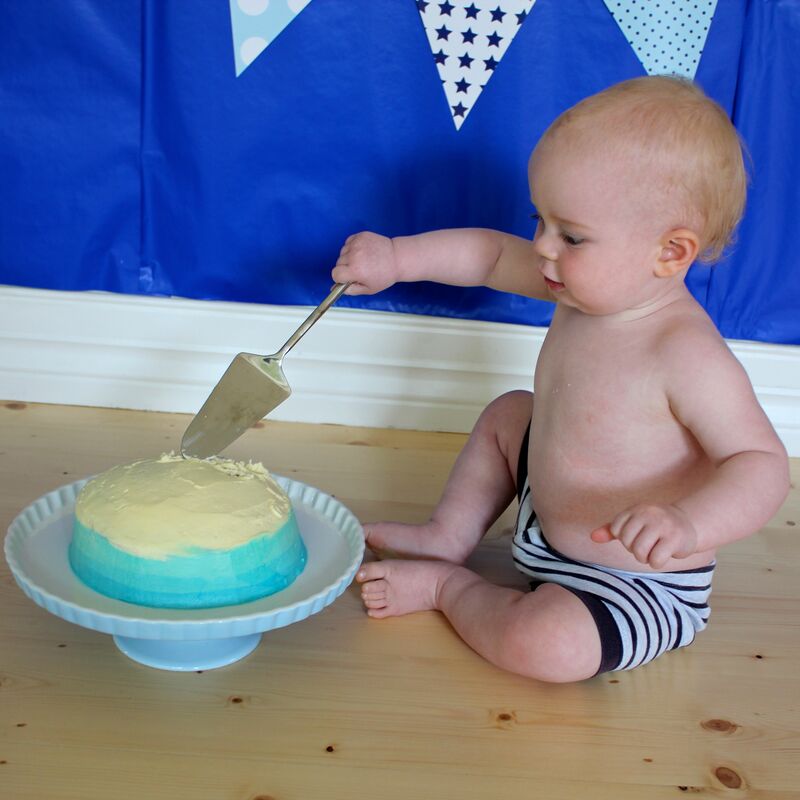 Have all your stuff prepared for a post DIY cake smash bath but before you plonk them in, clean off as much icing as you can with baby wipes. Otherwise your baby will be a very slippery little sucker. 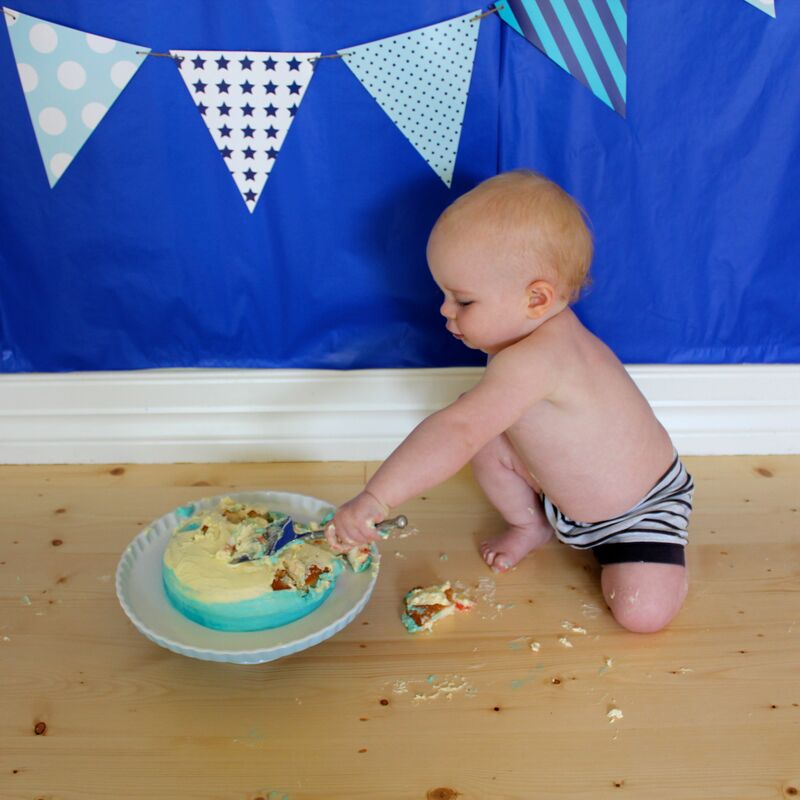 While you want some decorative backdrops, I really think the focus of a DIY Cake Smash should be on the adorable baby. Keep the decorations simple. I used some cheap wrapping paper and taped it to the wall. The professionals tend to roll the paper down onto the floor and then cover it with a sheet of Perspex. It looks great but for a one off, I didn’t bother. Besides, I liked the contrast with the floor boards. I had some paper bunting left over from the biggest lad’s first birthday party (pre-sewing days), that I taped across the paper. You could cut triangles from scrap booking paper or wrapping paper for the same effect. Balloons are also fun. I’d hoped to get a ‘1’ candle to put on top of the cake. It slipped my mind so we did without. Instead I gave him the cake slide to bash the cake with. That definitely helped him get in to the action. This cake isn’t going to be eaten post DIY cake smash session, unless you’re really starving. It doesn’t need to be a gourmet cake, it just needs to look good. I like to bake my own cakes but for this occasion I bought a cream filled sponge cake and iced it. It was cheap and fast. Two things to avoid, chocolate cake and anything red (red velvet, red icing). It might seem obvious but you don’t want your child to look like they are covered with some kind of bodily fluid. That’s plan wrong! It will likely take your little person a while to really get involved with the cake. While I don’t want to encourage awful eating habits, there might be some benefit in allowing your child to have a taste of cake the week or so before the DIY Cake Smash. That way when presented with the cake they’ll know they are in for a tasty treat! As I said above, I am no photographer. All of these photos were taken on a DSLR but in automatic mode. I’ve also not edited these photos in anyway. The littlest lad’s skin looks a bit transparent and I’m sure a professional would have clever skills to change that! Despite that, a DIY Cake Smash can be done. Put your set-up somewhere in your house that has lots of natural light but is not in direct sun. I used our dining room, which is usually perfect. Unfortunately it was a rainy, dark day so I didn’t have as much natural light as I’d have liked. Take LOTS of photos and take them FAST. The more photos you take the better chance you’ll get that winning shot. Photograph your little person from lots of different angles, from above, and at their level. 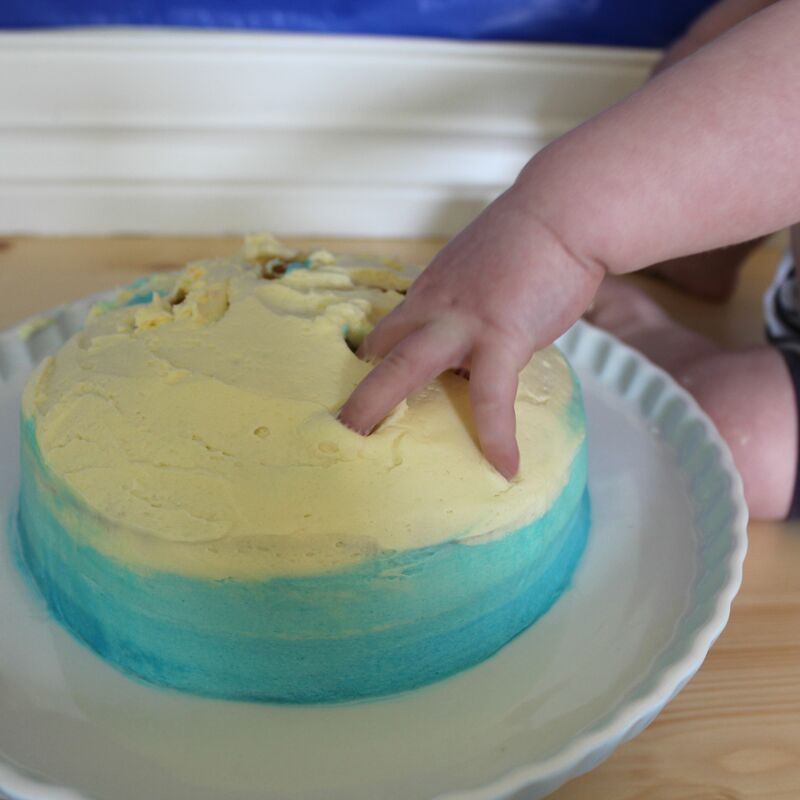 Take some wide shots showing the whole set up, get in close and focus on the baby and the cake and then get even closer and capture the details, like messy baby fingers and the demolished cake. 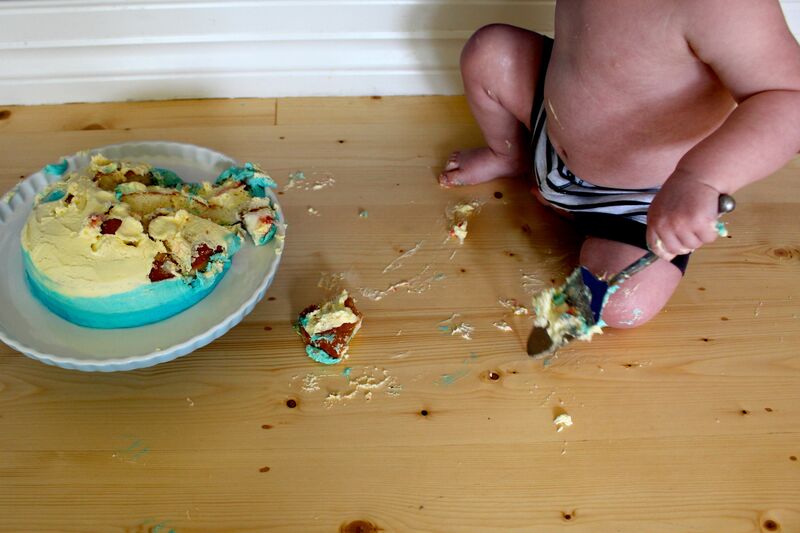 Take before and after shots, think clean baby/messy baby and perfect cake/smashed cake. Your little person probably wont be interested in the cake for very long, hence why I say take the photos fast. Your DIY cake smash session will be over very quickly. If you are tackling a DIY Cake Smash, have loads of fun with it. The more relaxed and excited you are about it, the more fun your little person will have which will reflect in your photos. The littlest lad and I had a smashing good time! That’s how I captured the littlest lad’s first birthday! 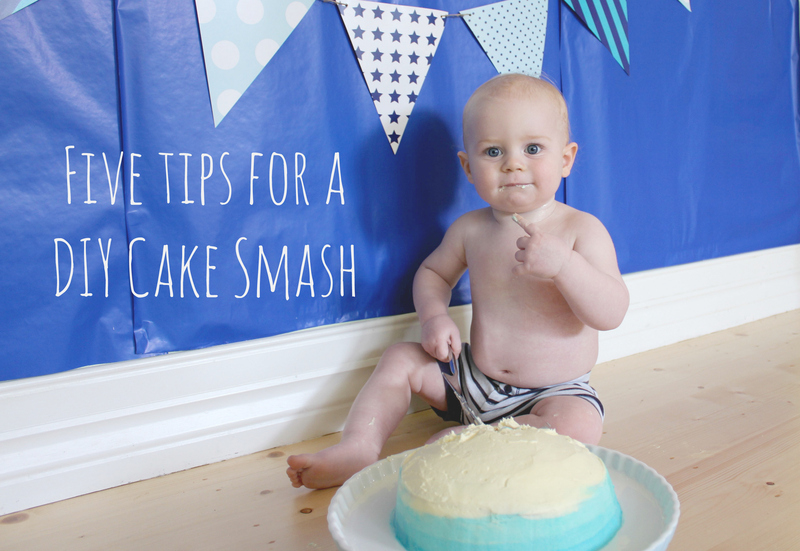 If you have a little person in your life who is about to turn one, give a DIY cake smash session a try. It’s sweet, messy fun! Thanks ever so much, we had a smashing good time! Too cute. 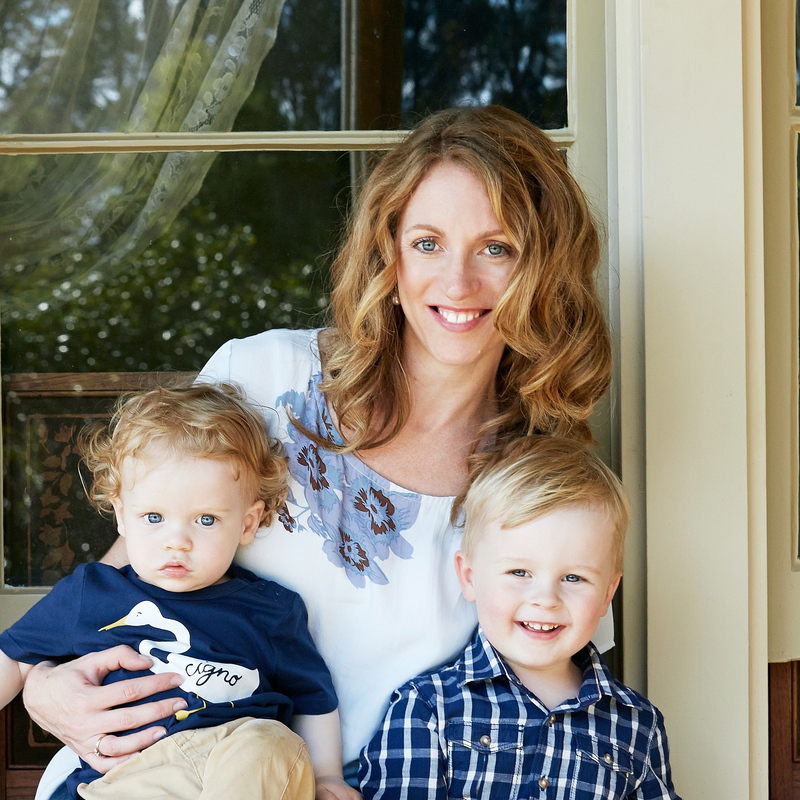 My second son turns one in a fortnight. I hadn’t thought of doing a cake smash – but I think your images are really cute. Thanks Shari! I had a great little cake smash model. So much fun! I love a good cake smash 🙂 Happy birthday to your little guy! Thanks Christine, amazing how fast that first year goes! Oh this is so cute! That cheeky little grin is priceless! Oh gosh Ashlea, he is a cheeky monkey! You’re welcome Roxie, how did it go?